About: This introductory river adventure is geared towards families and beginner rafters. 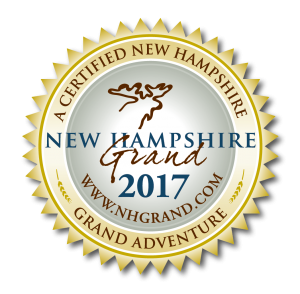 This trip includes 2 runs down a 2.5 mile section of river below the Pontook Dam on the Androscoggin River. With sections of class II+ rapids and sections of calmer water, guests should anticipate a laid back day on the river, hitting some mild rapids with time to swim as well. After the first run, guides and guests will bring the rafts back to the shuttle vehicle and head down the rapids for a second time. Each run down the river takes approximately 45 minutes. Duration: This trip last approximately 4.5 hours from start to finish.